I never thought I would say this but I really really like Brussels sprouts. 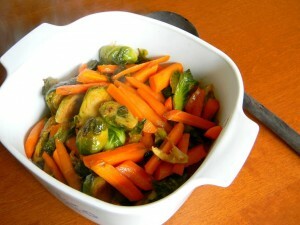 Last thanksgiving I had Brussels sprouts for the first time made by Dylan’s cousin. This is a recipe inspired by that encounter. Thanks Devin! The other day I bought some sprouts and decided to play around with a recipe. 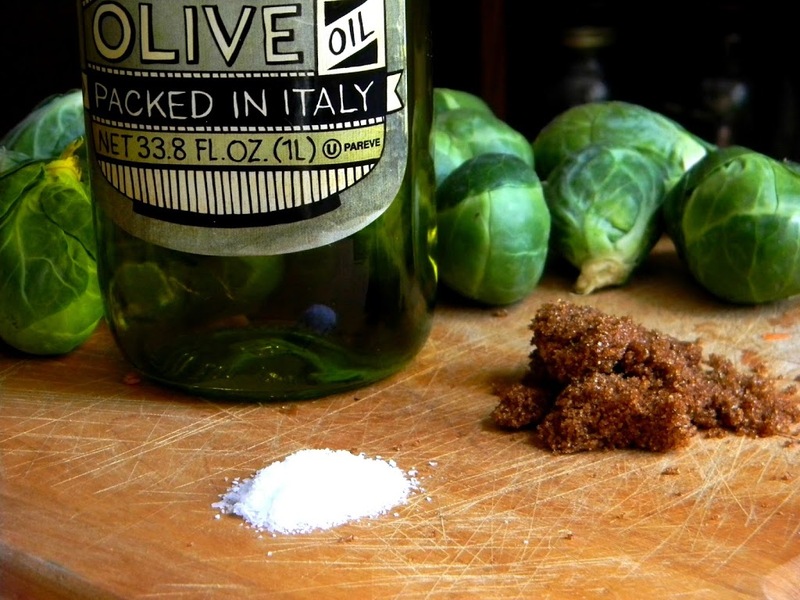 This recipe is simple enough that if you’re new to Brussels sprouts its a really yummy way to start. 1. Halve (and quarter the large) Brussels sprouts. Cut the carrots in 1.5 to 2 inch pieces and halve the fat carrots. Toss in a skillet with olive oil on medium to high heat. 2. 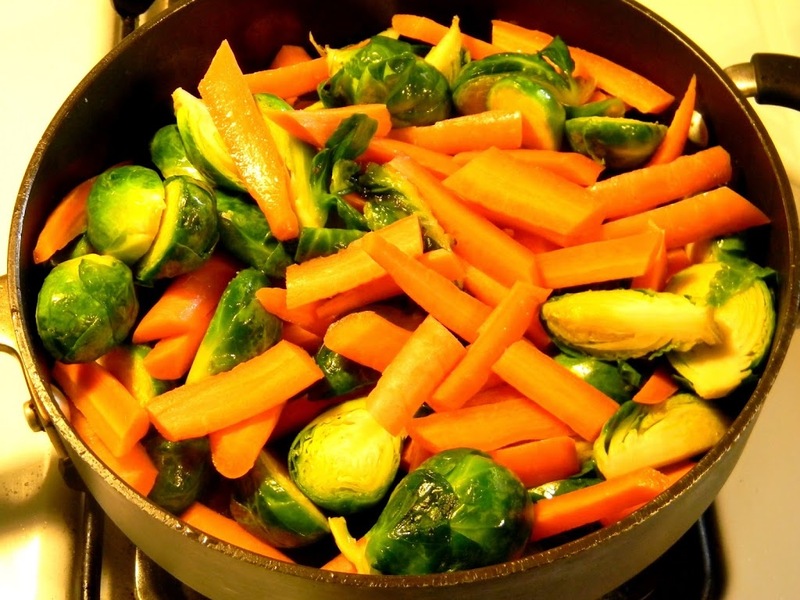 Stir and toss veggies to thoroughly cover with olive oil. Sprinkle in salt and brown sugar and mix together. 3. Squeeze the juice of your lime into the pan. Add some of the zest of the lime as well Stir, cover and reduce heat. 4. Let cook covered, stirring occasionally, until both carrots and sprouts have just a slight hint of a golden brown around the edges or tips. Serve as a side or a main dish. I made this twice this last weekend, one for a cookout and the other for a friend’s potluck baby shower. It seemed to be a hit both times, so I thought I would share it. 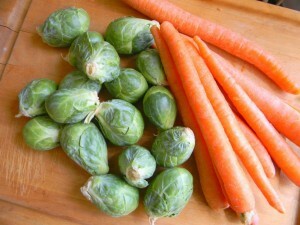 Anyone else out there grow up thinking Brussels sprouts were disgusting and changed your mind as an adult? I’ve found this to be true with a lot of veggies here lately. 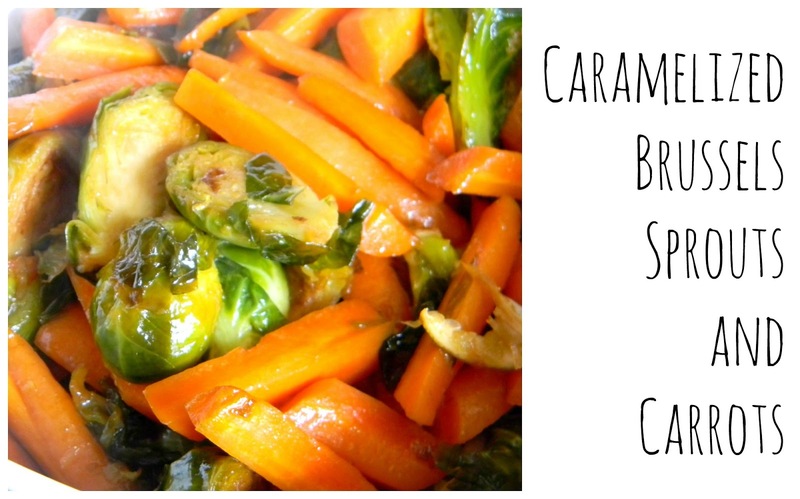 See this post about carrots. Oh. PS. My friend Lauren featured me on her blog, Somewhere Between, yesterday! She does a blog with her friend Brandi and it is so fun. Very cool doing a blog with your friend that lives across the country. Go check it out the post here. I think brusselsprouts are my favorite food discovery of 2012. They are the BOMB-DIGGITY! I’ll have to try them this way. We should have dinner sometime soon and eat some brussels sprouts! yeah?! Your story was really infiematovr, thanks!